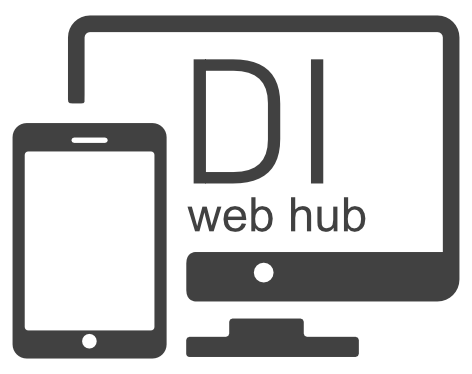 We offer a wide range of professional web-based services, ranging from custom web designs to fully functional dynamic rich websites. If you are not skilled in editing a template on your own, you can order customization services and we will change the content, color scheme, implement your logo and make other tweaks for you. We build complex web applications from scratch using the most recent advancements in design and technology.